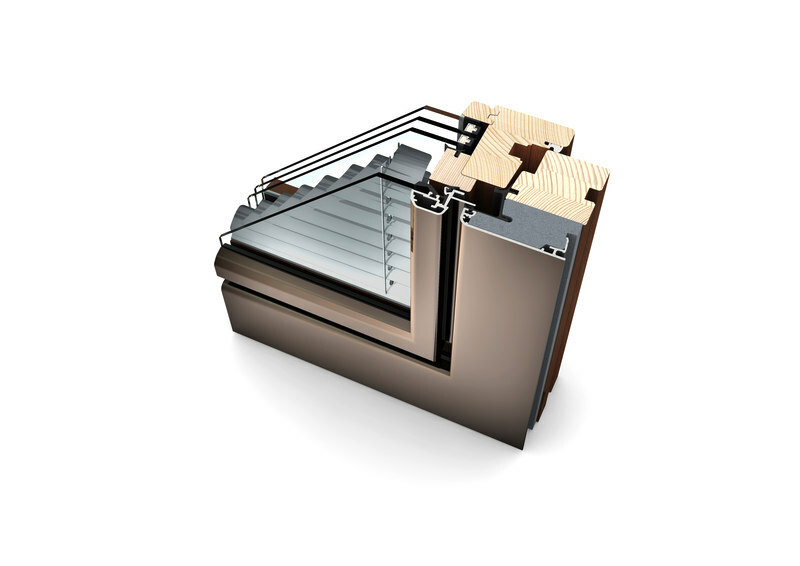 Sun and privacy protection are seamlessly integrated into our HV 350 composite window. This profile offers quadruple protection, with excellent thermal insulation throughout the frame and sound reduction values. 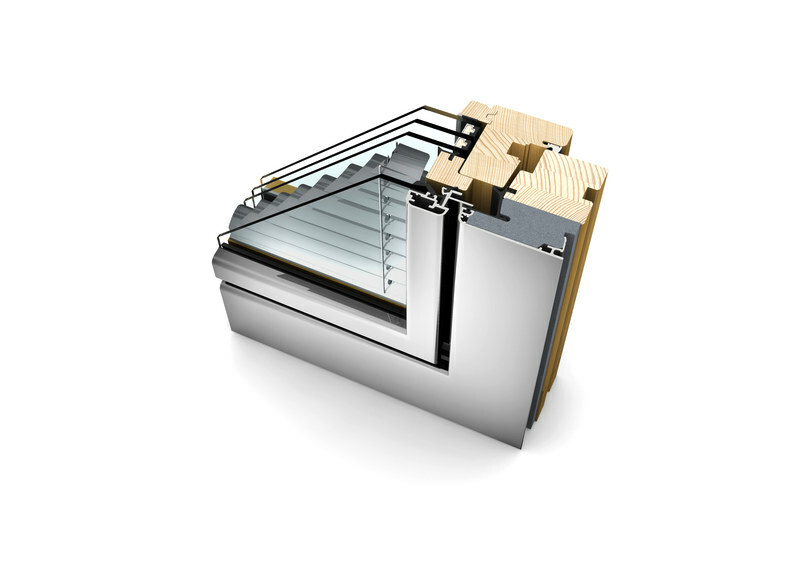 Blinds, Venetian blinds, or Duette® are situated between the panes, therefore, protected from dust. Choose from our four design styles and several I-tec features. Automatic functions, such as day/night recognition and intelligent heat protection can be activated via your tablet or smartphone with I-tec Smart Window technology. 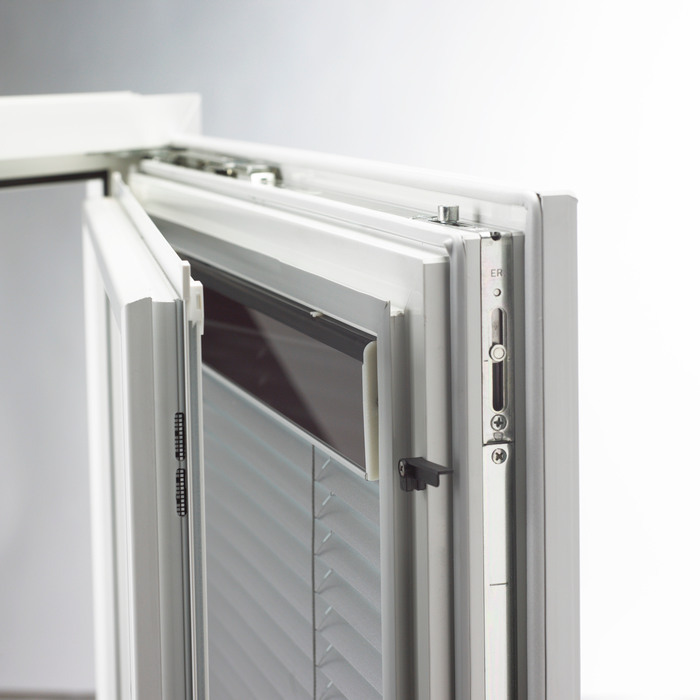 I-tec Glazing ensures excellent stability and security due to the all-round bonding of the glass pane. 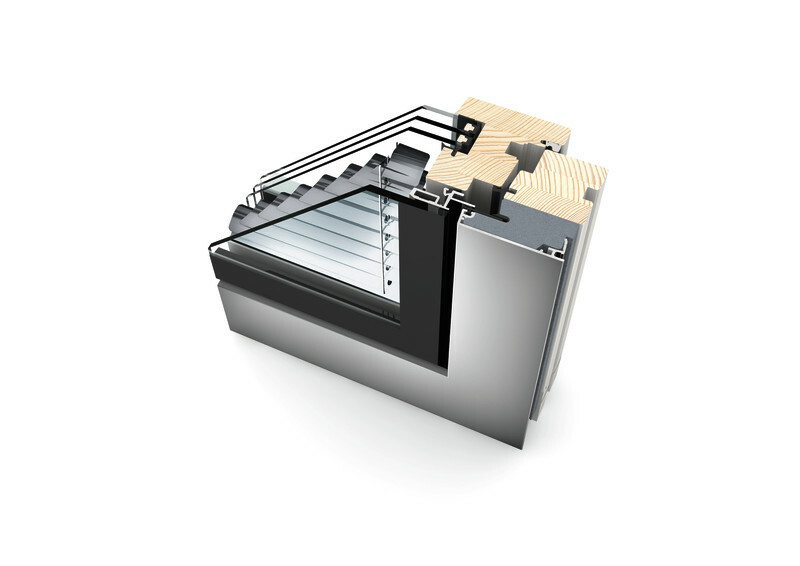 Read more about Internorm I-tec Innovations.